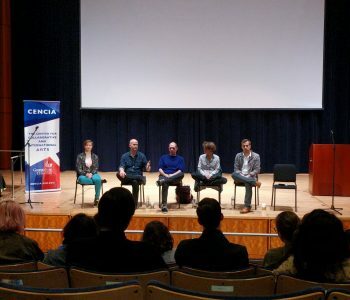 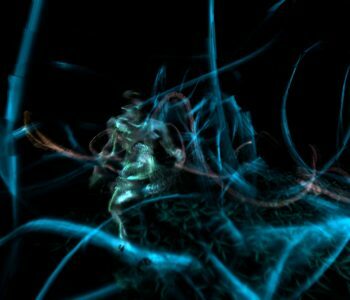 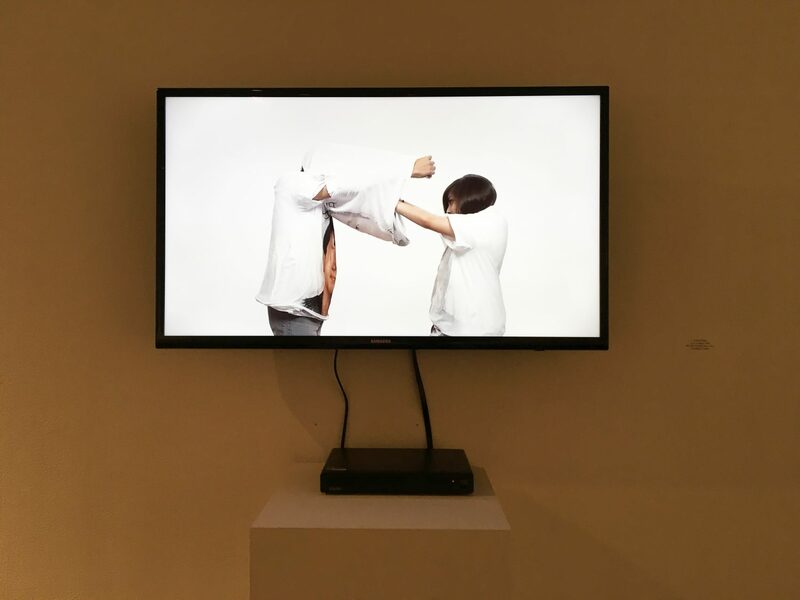 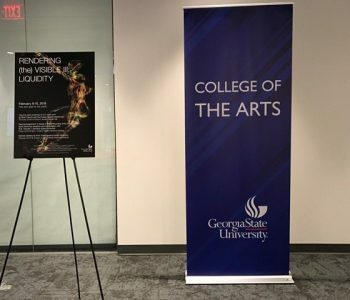 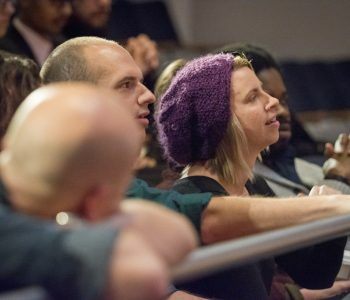 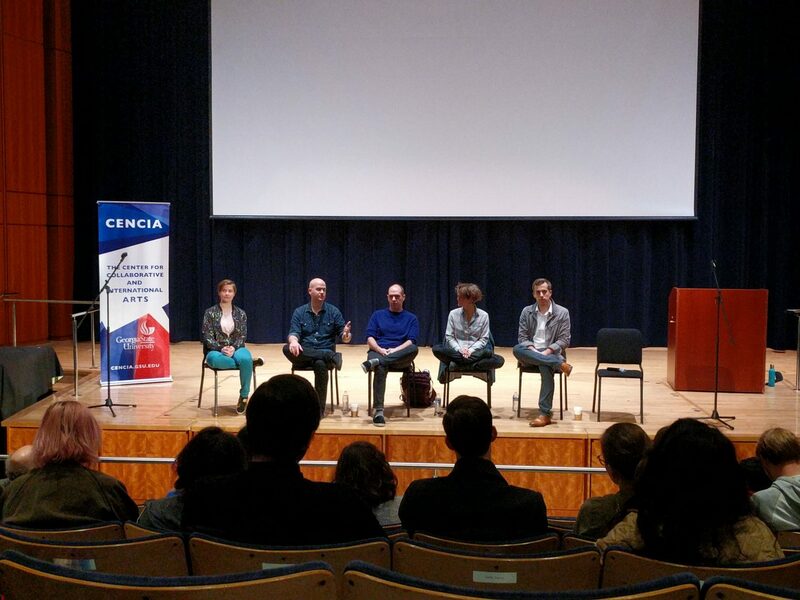 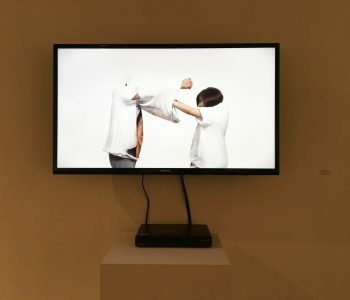 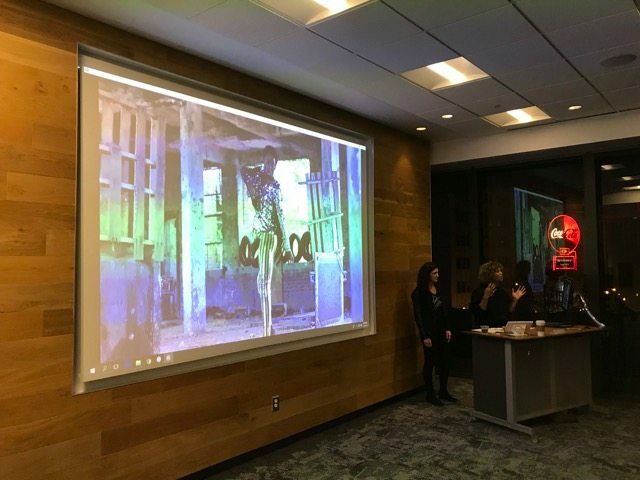 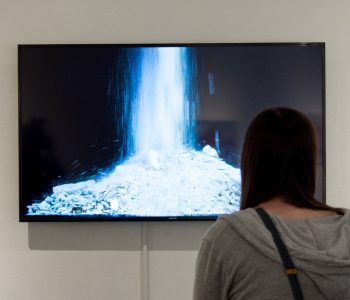 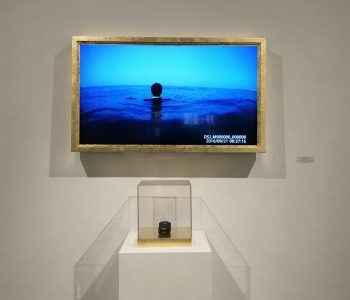 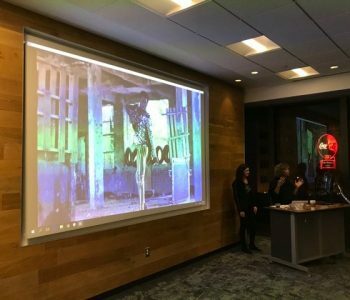 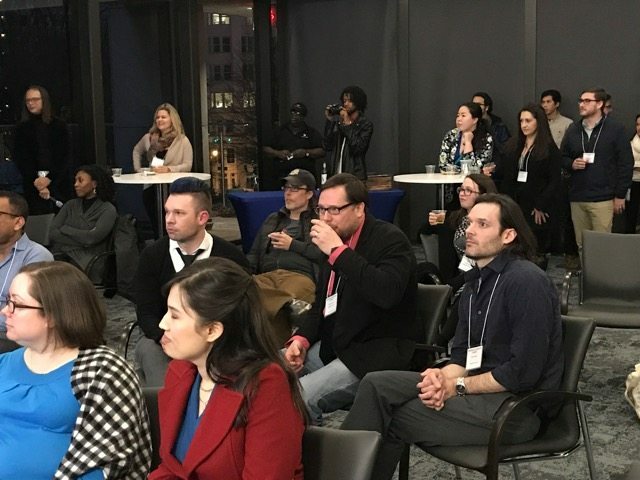 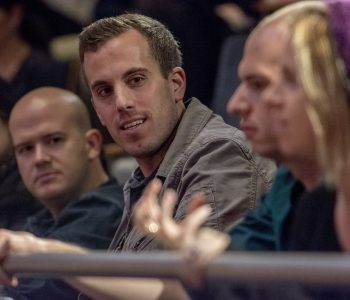 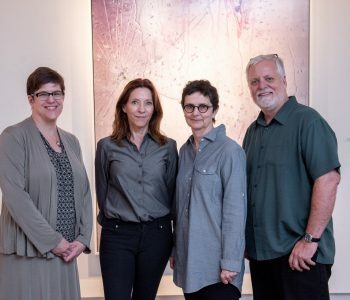 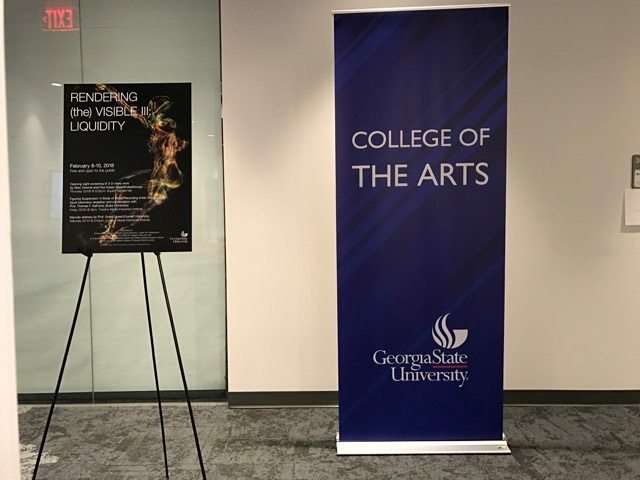 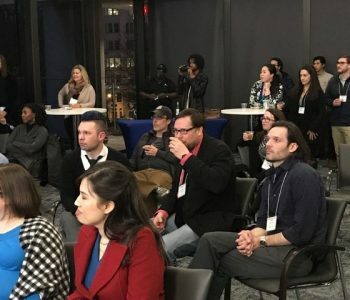 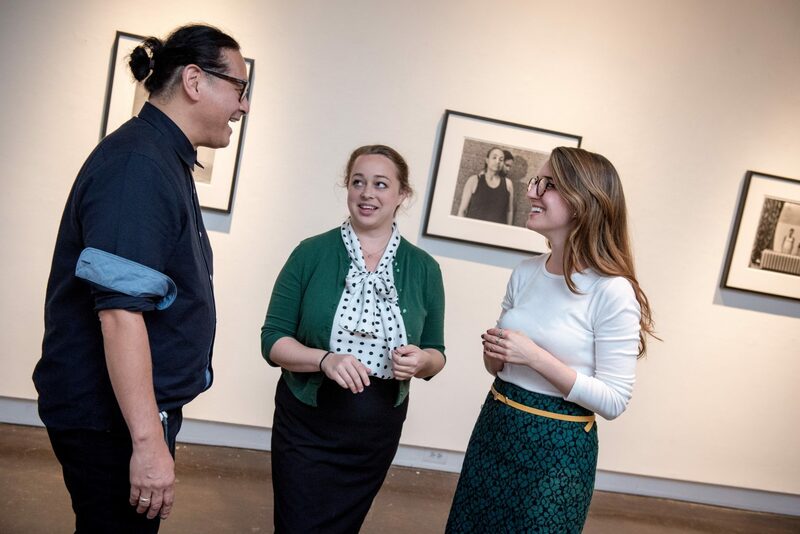 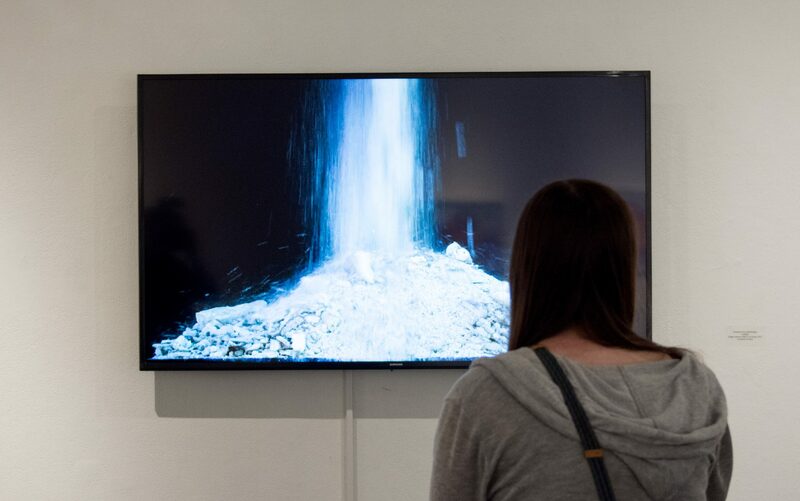 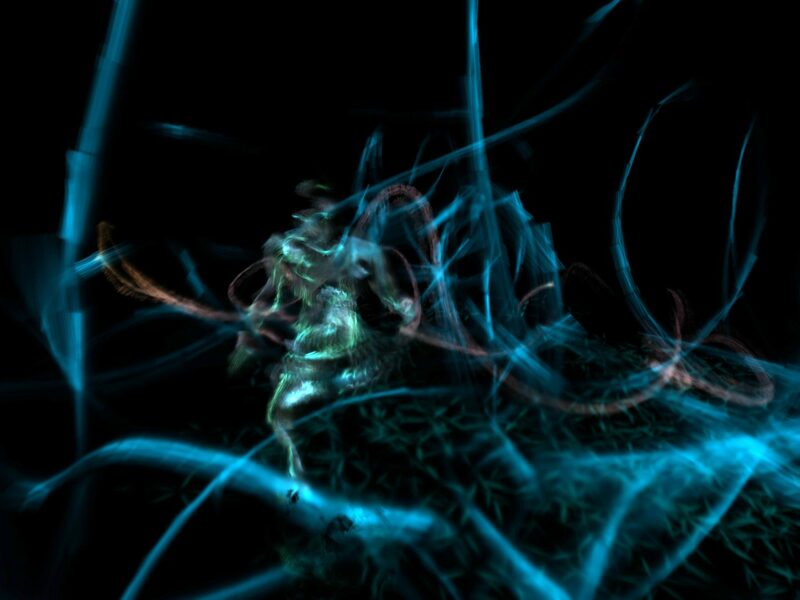 For the 2017-2018 season,The Center for Collaboration & Innovation in the Arts(CENCIA) at Georgia State University is proud to announce its annual programming, including the Socially Engaged: Performance and Photography/Video Exhibition, Roomful of Teeth concert and residency, and the Rendering (the) Visible: Liquidity Conference. 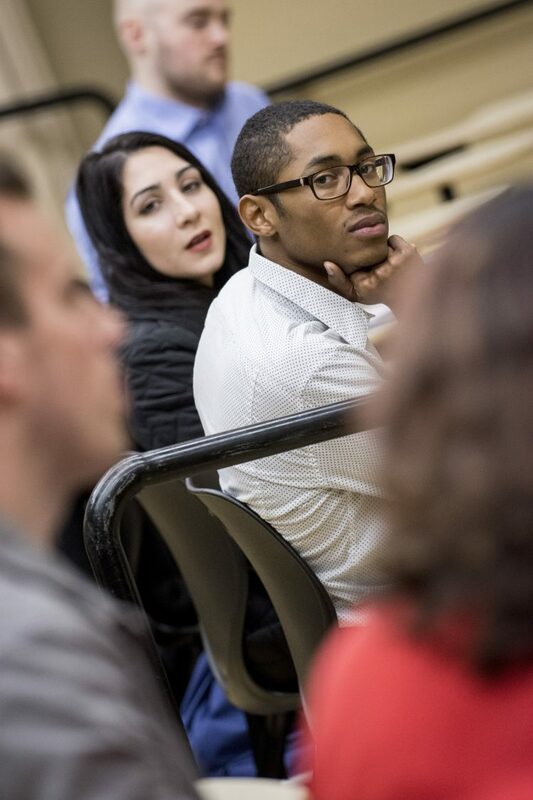 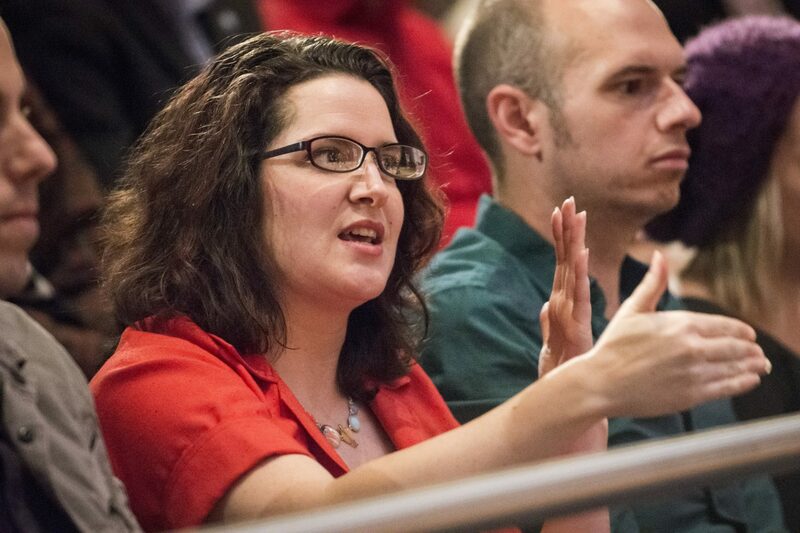 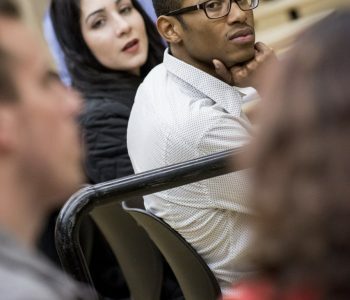 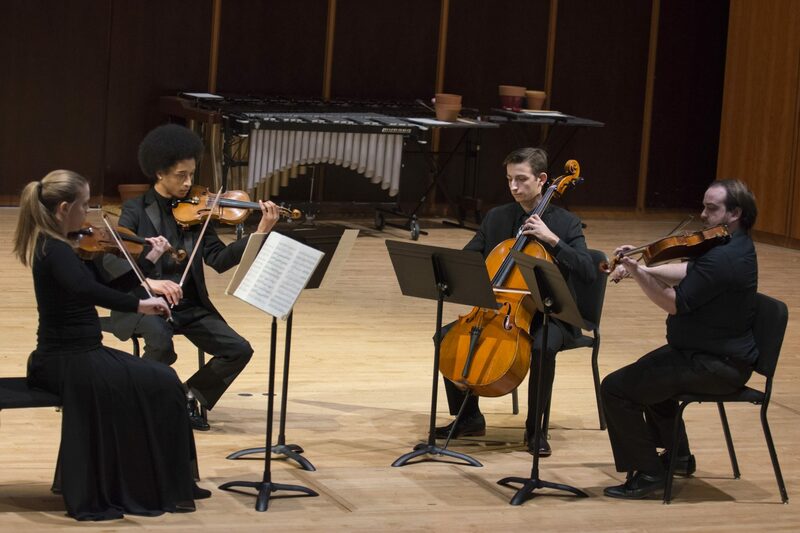 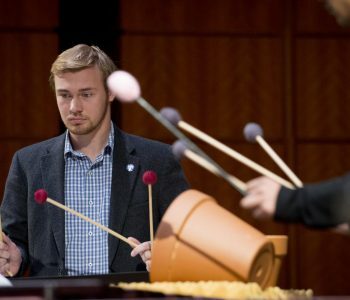 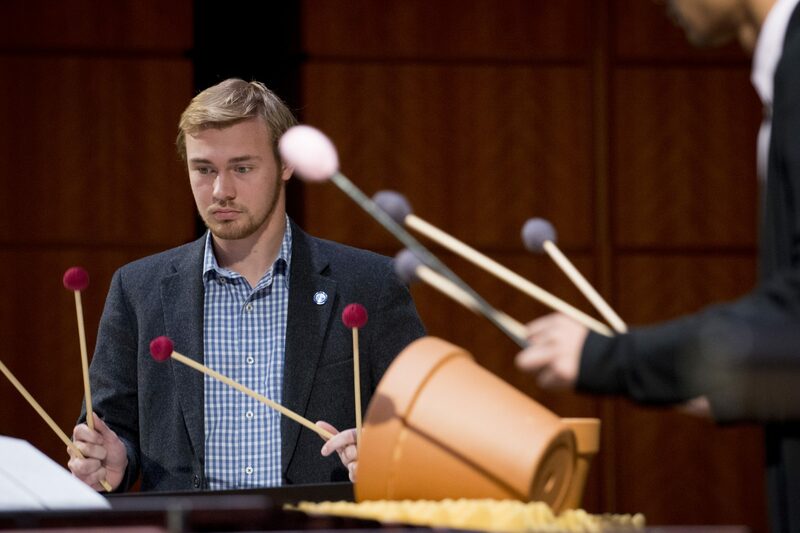 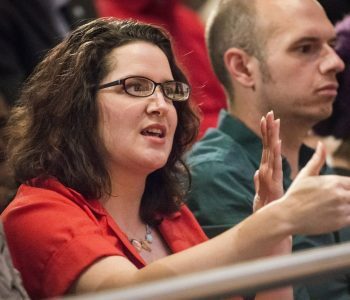 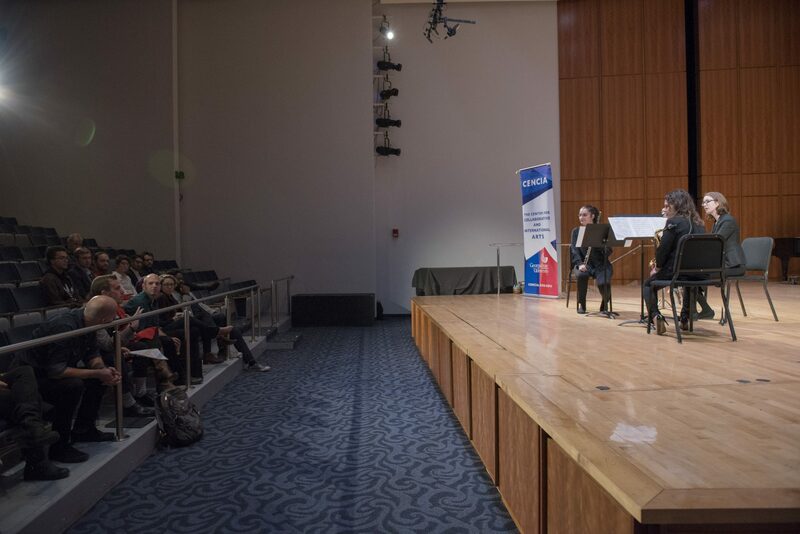 This season’s calendar features award-winning artists and musicians from diverse backgrounds and disciplines coming together in conversation with students, faculty and local communities to elevate academic excellence and artistic innovation. 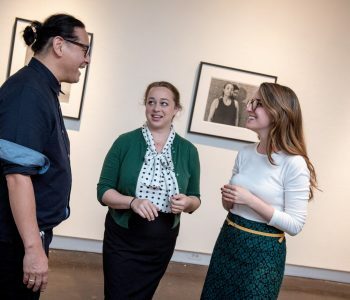 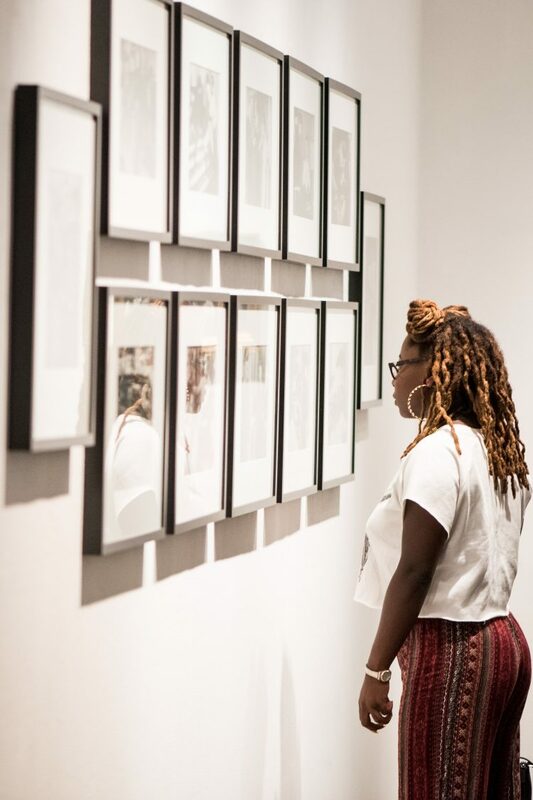 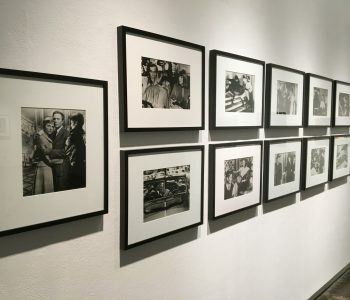 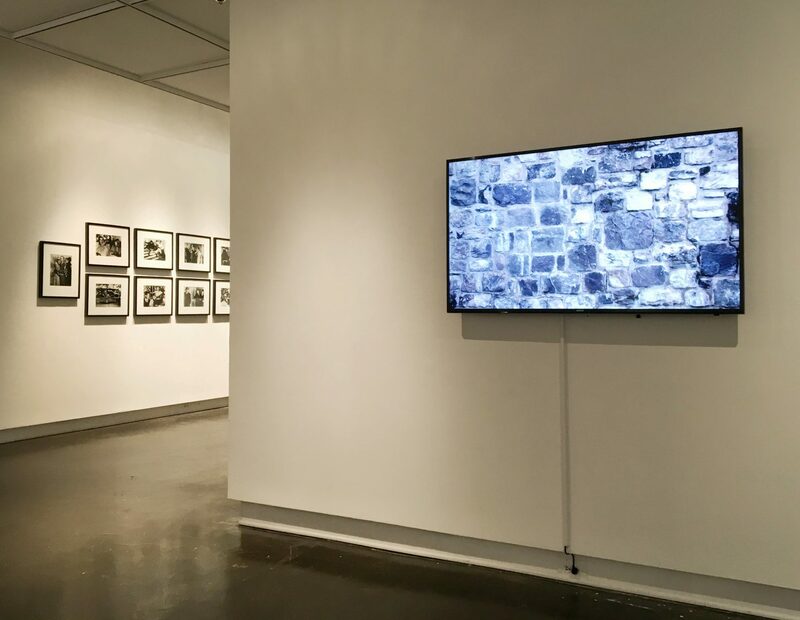 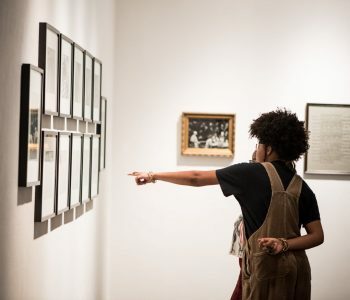 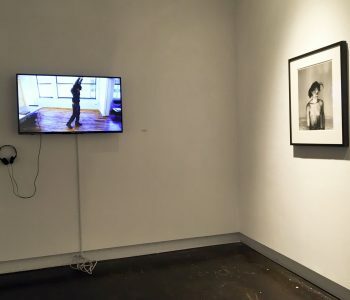 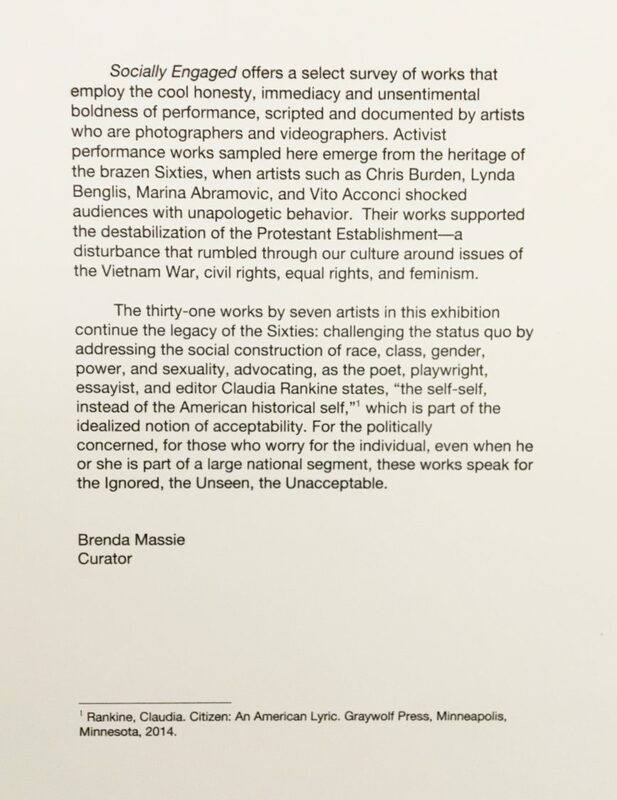 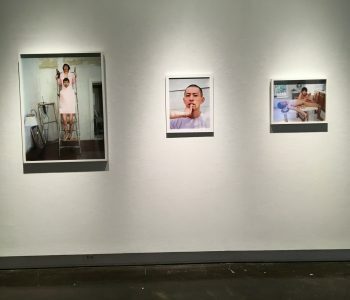 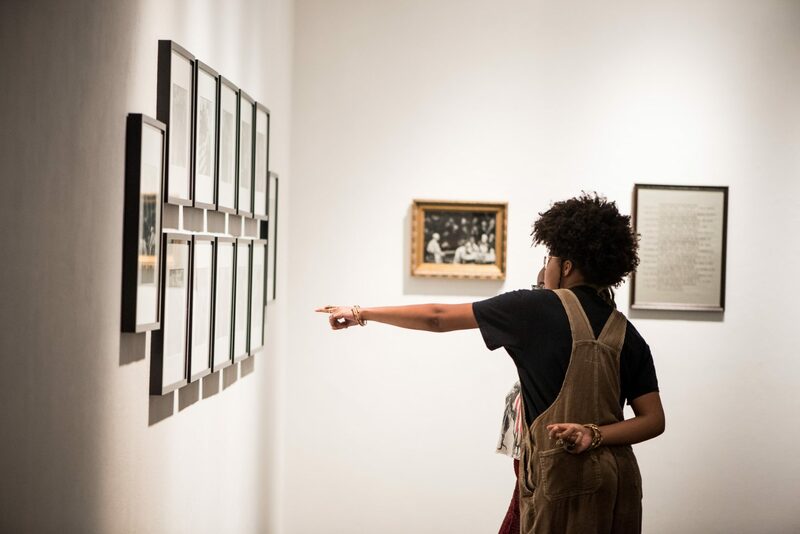 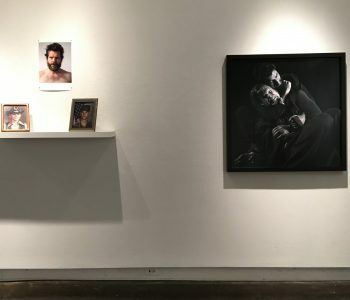 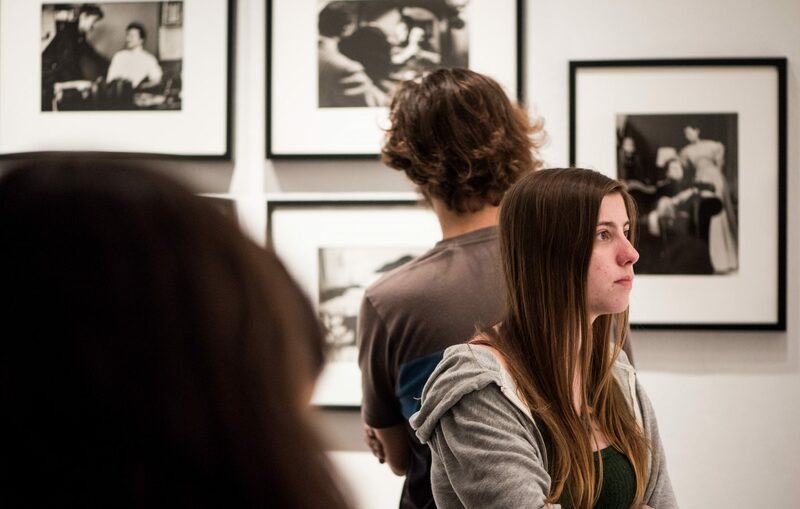 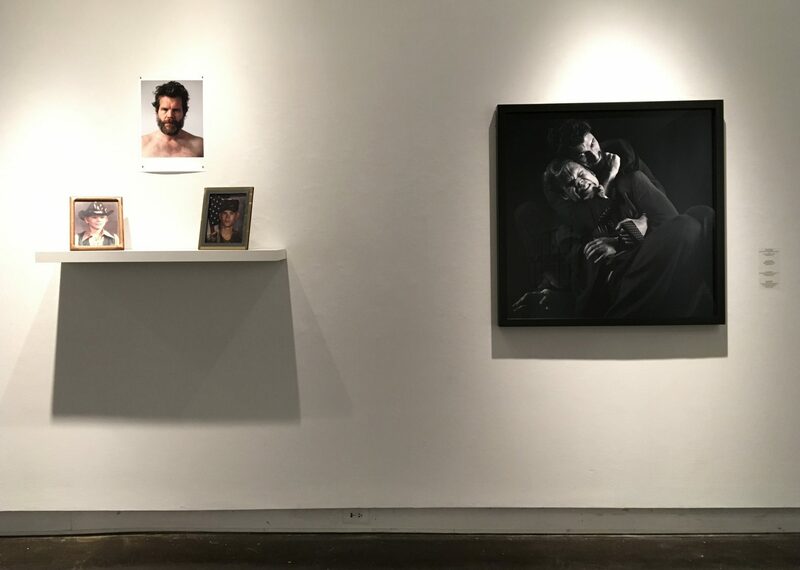 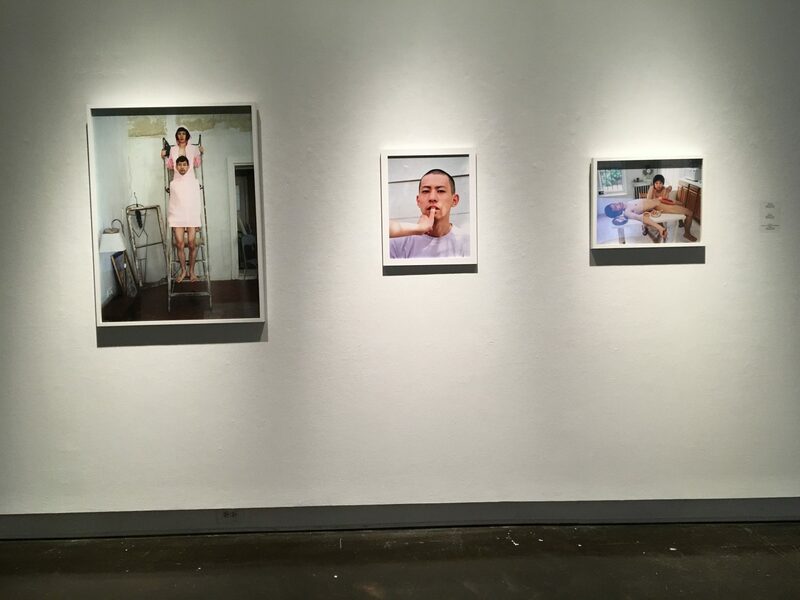 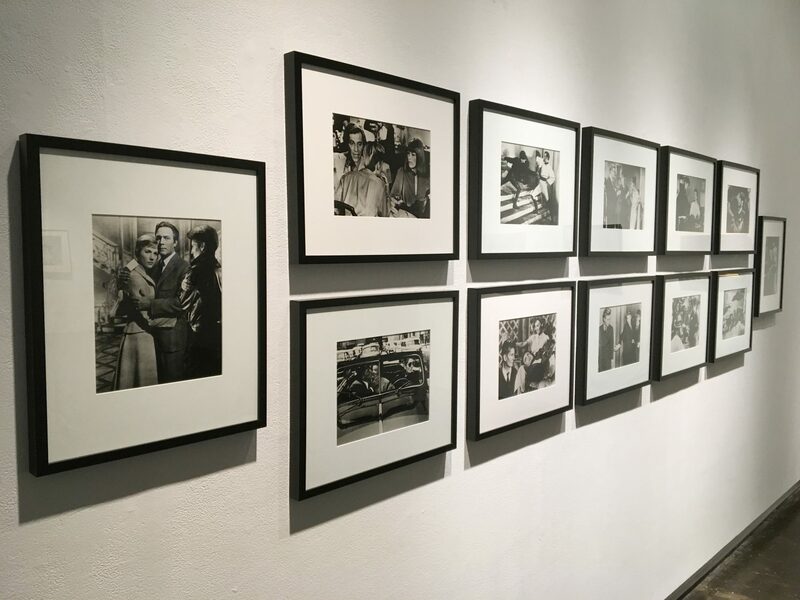 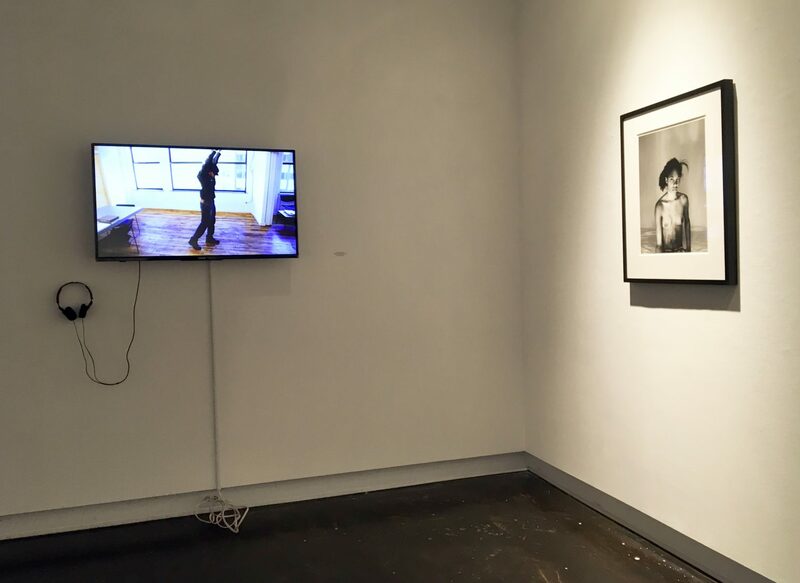 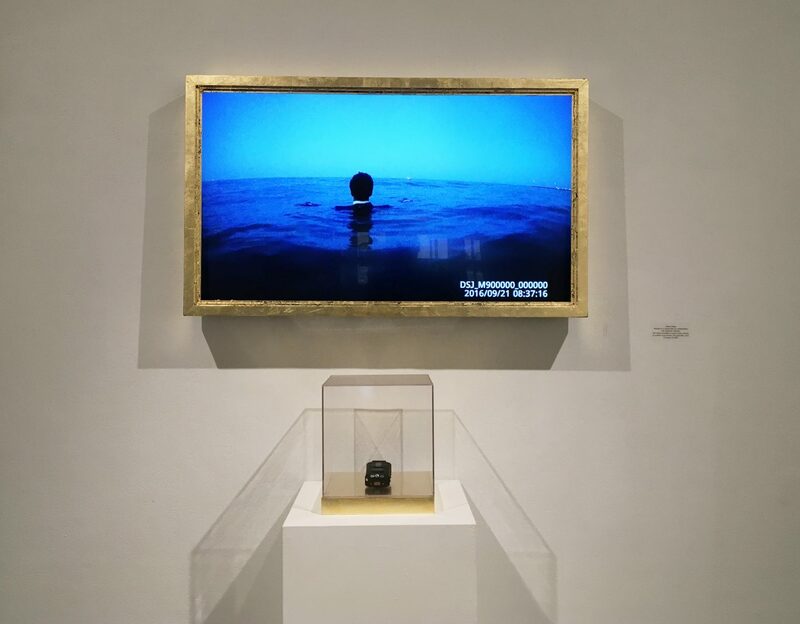 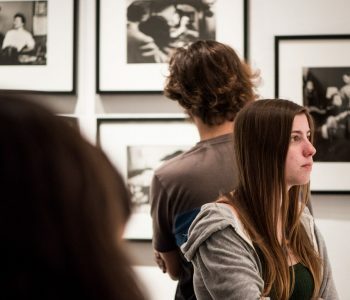 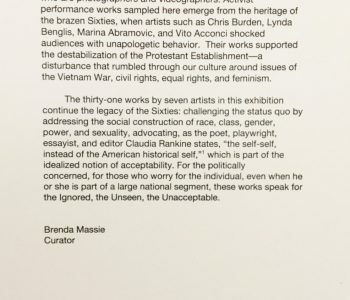 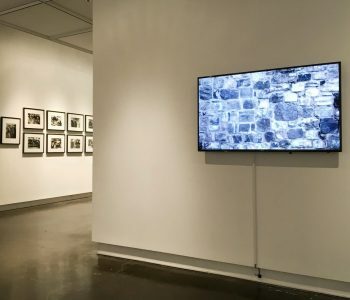 In partnership with the Ernest G. Welch School of Art & Design, and curated by Brenda Massie, Socially Engaged: Performance and Photography/Video Exhibition explores identities of gender, race, class, power, history, and place from the 1970s to today. 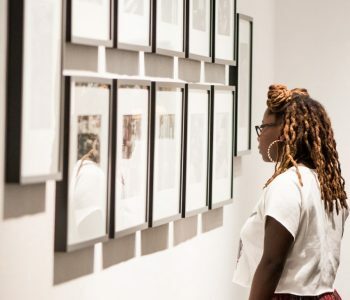 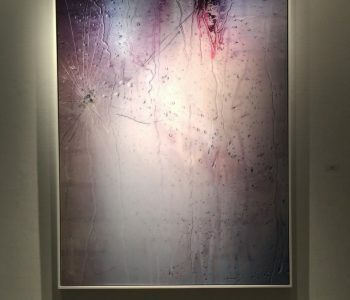 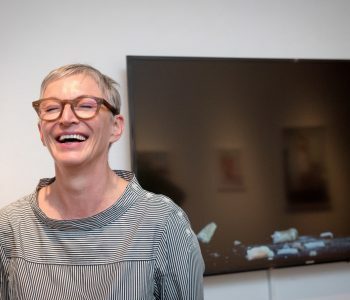 Participating artists include Marilyn Minter, LaToya Ruby Frazier, Deborah Bright, Pixy Liao, Kerry Skarbakka Cheryl Pope and Christina Price Washington. 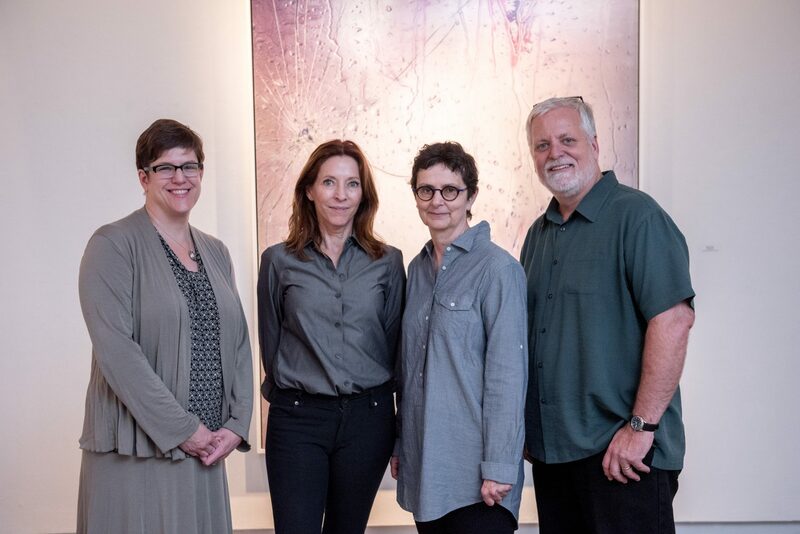 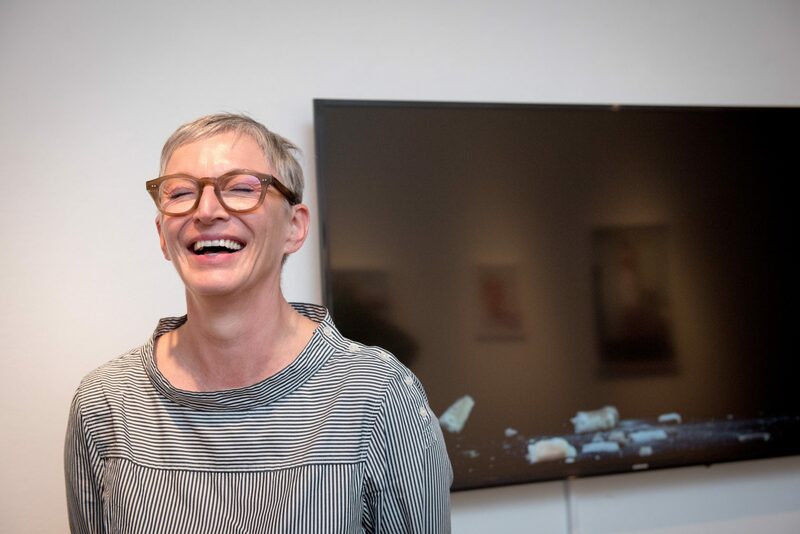 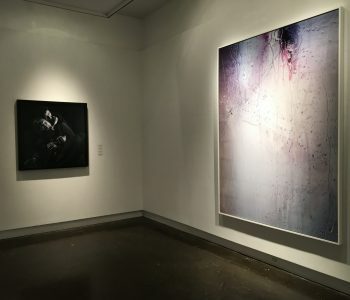 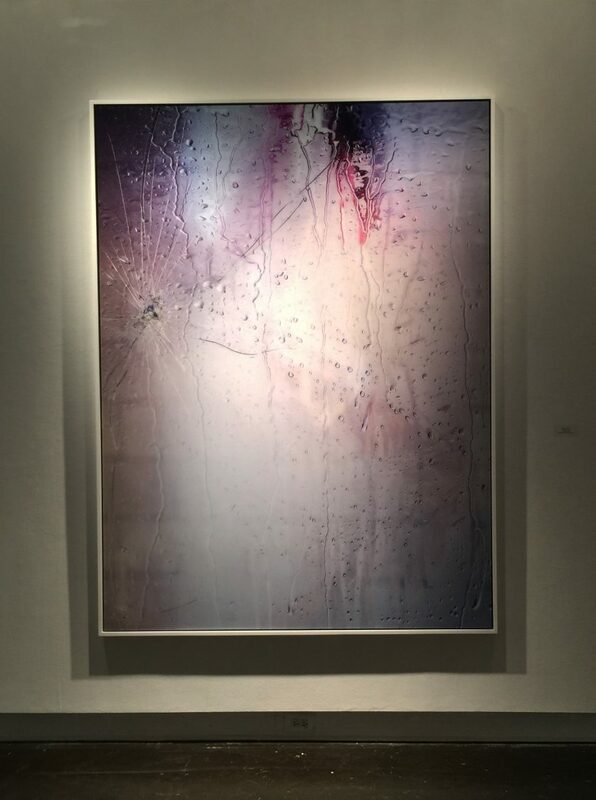 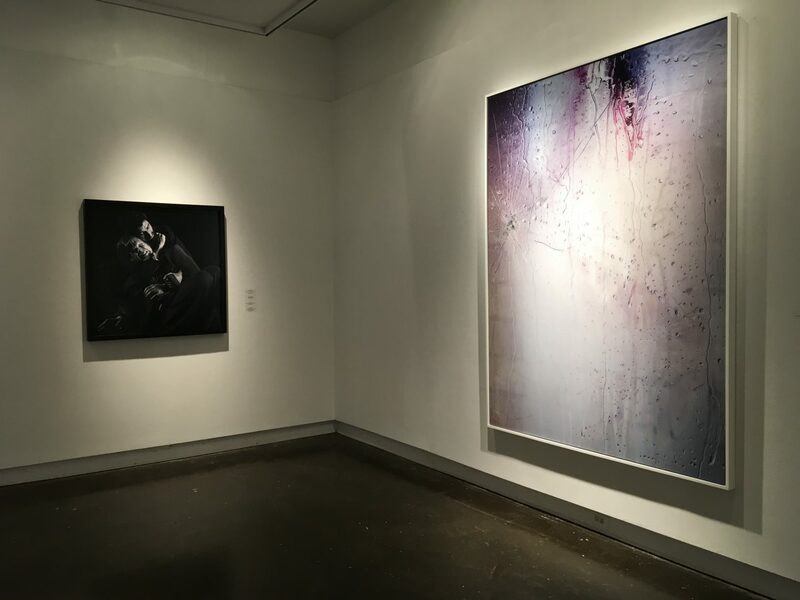 The program includes a conversation between Marilyn Minter and High Museum Wieland Family Curator Michael Rooks (part of the Atlanta Celebrates Photography Lecture Series on Oct. 12 at 7 p.m. at the Woodruff Arts Center), as well as an artist panel discussion (Oct. 19 at 5 p.m. at Florence Kopleff Recital Hall) led by Gregory Harris, Associate Curator of Photography at the High Museum of Art. 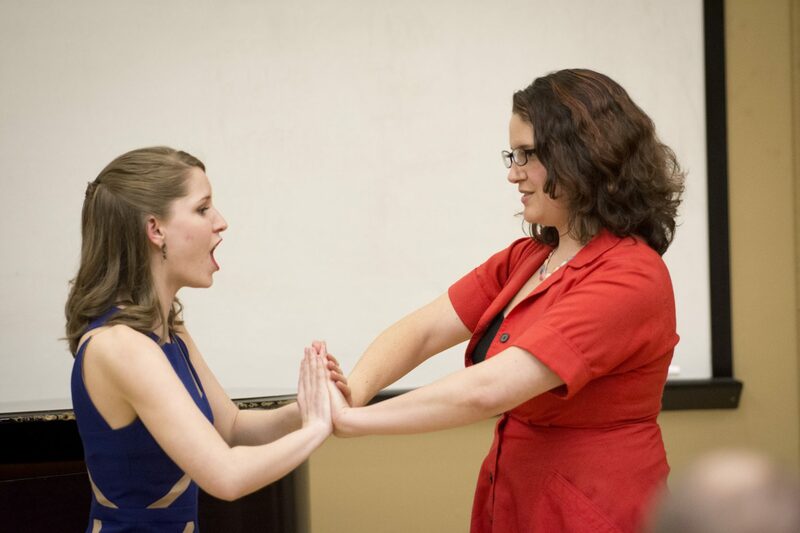 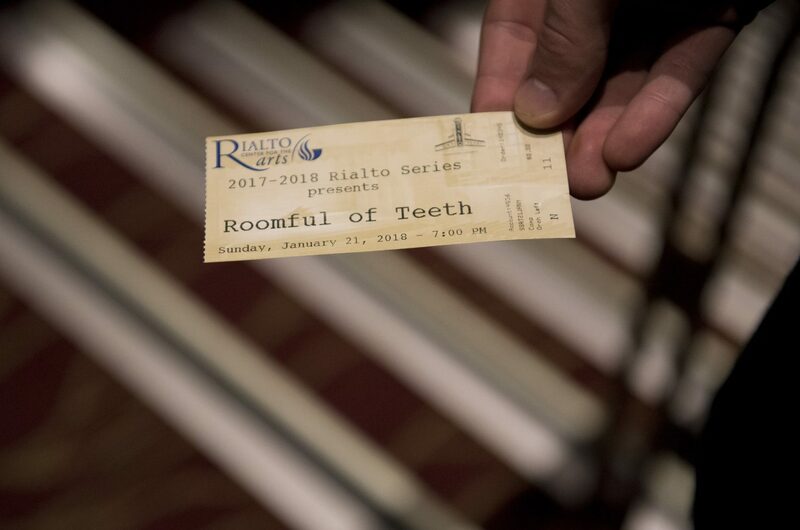 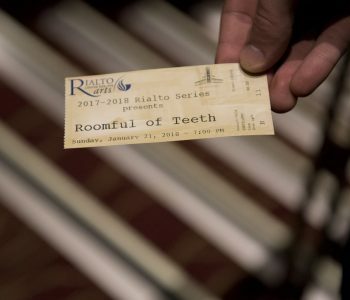 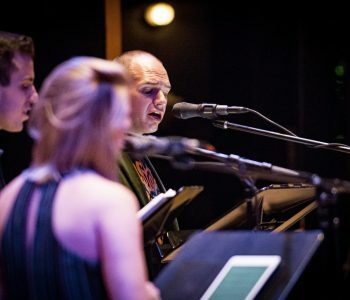 In partnership with The School of Music, the Grammy award-winning vocal ensemble, Roomful of Teeth performed at the Rialto Center for the Arts (Jan. 21 at 7 p.m), as part of a three-day residency. 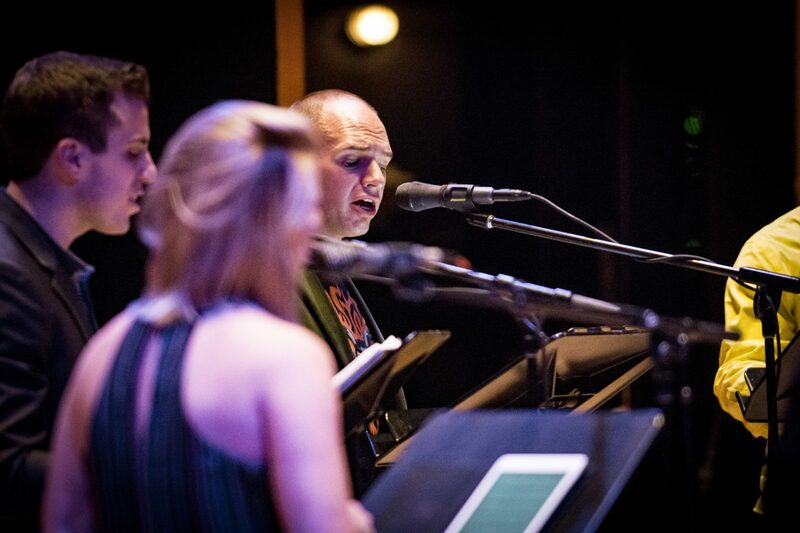 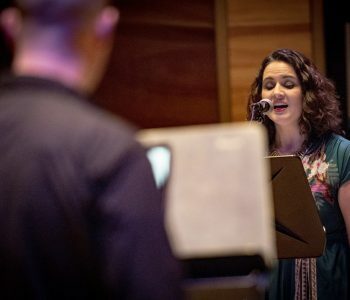 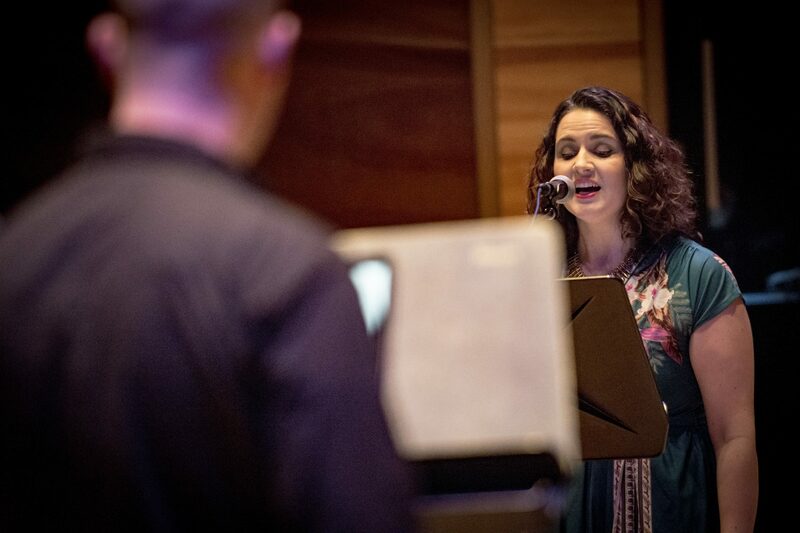 Through their work with world-renowned scholars of vocal technique, the ensemble uses elements of Tuvan throat singing, Korean P’ansori, Sardinian cantu a tenore, yodeling, and vocal belting to reimagine the expressive potential of the human voice. 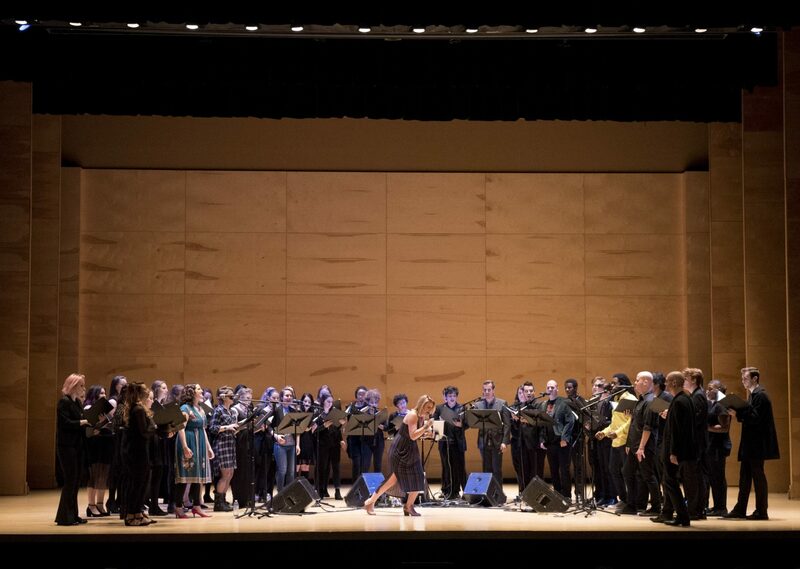 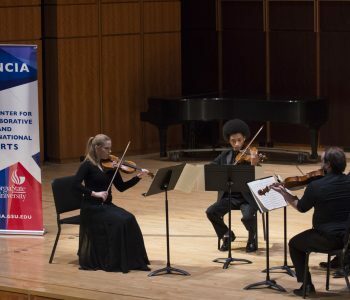 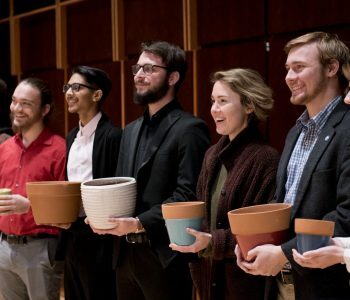 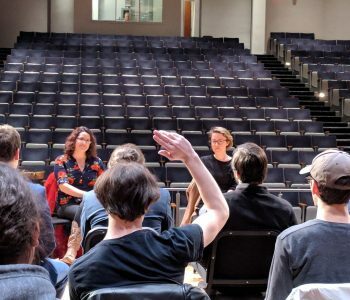 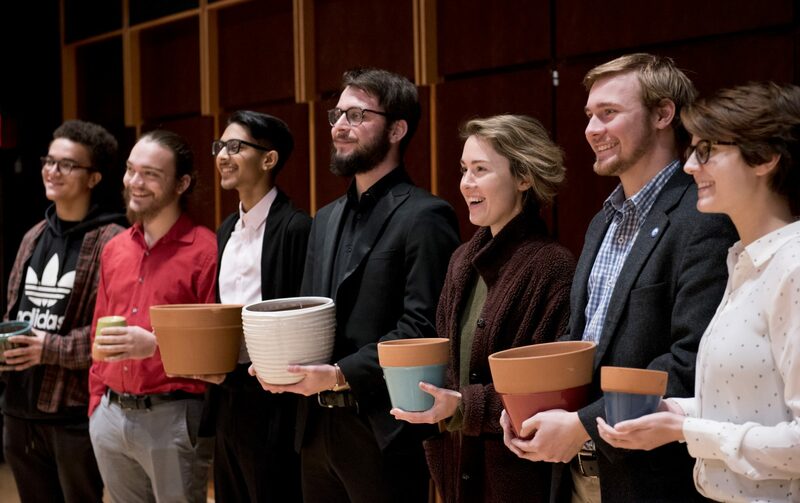 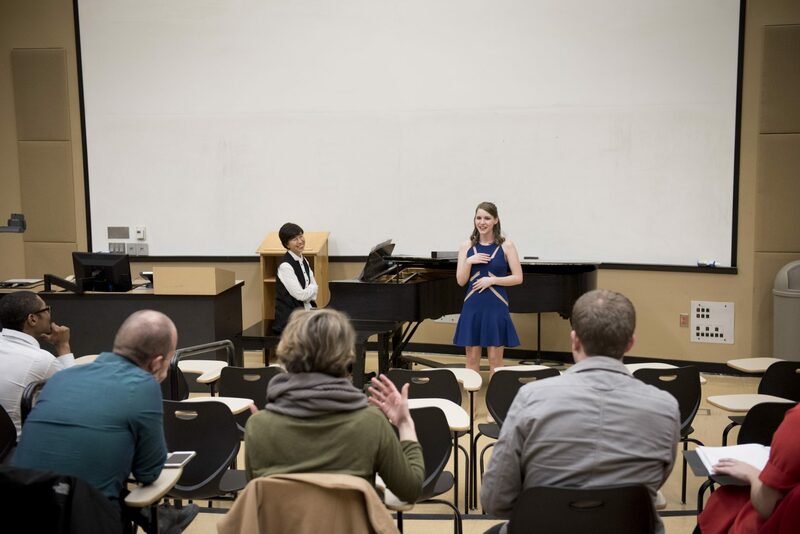 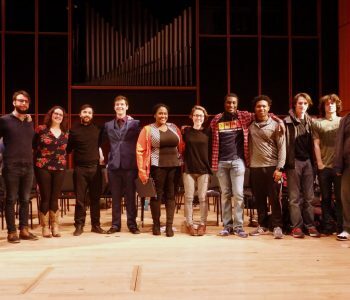 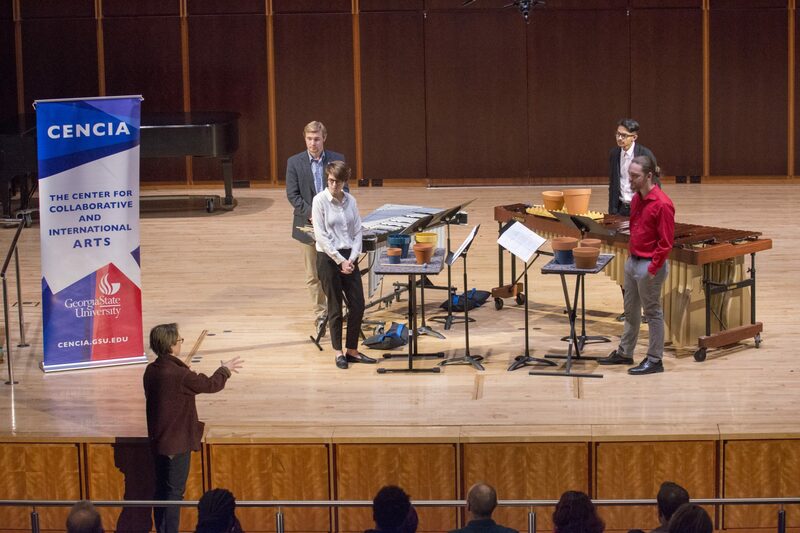 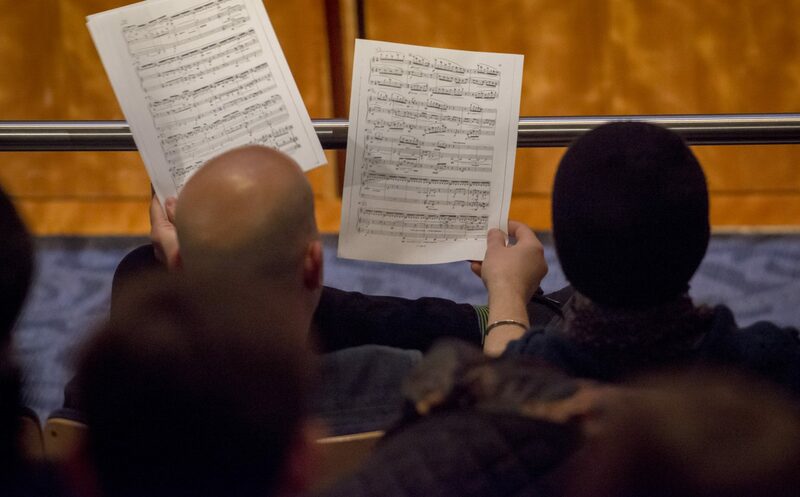 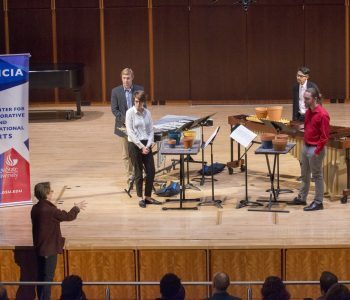 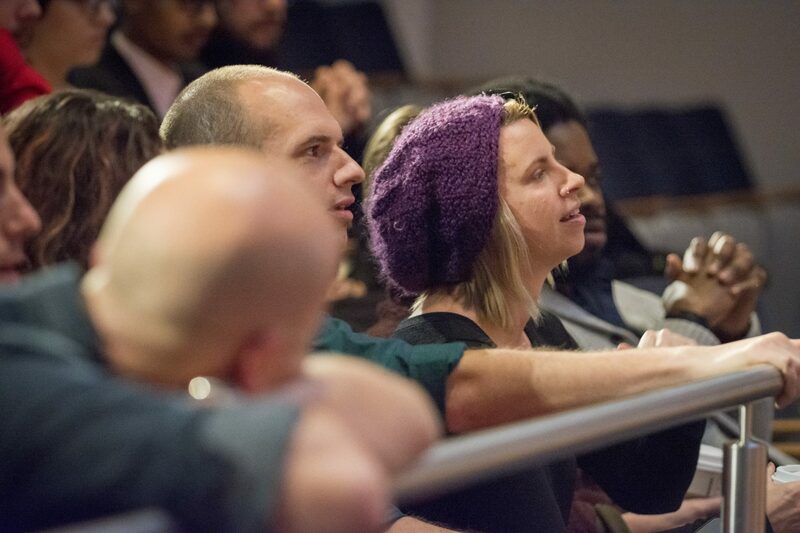 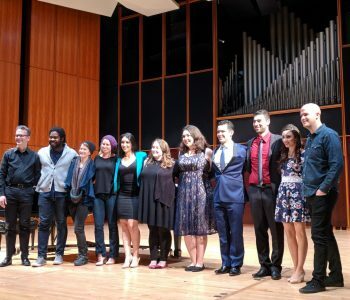 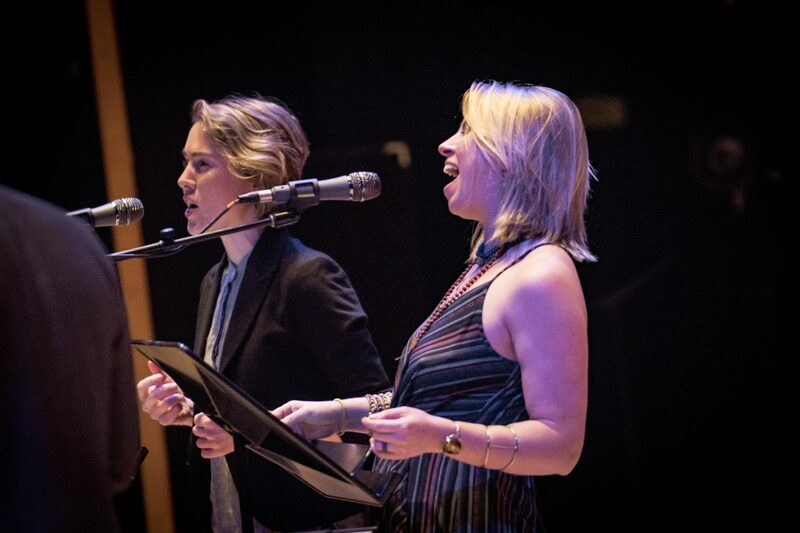 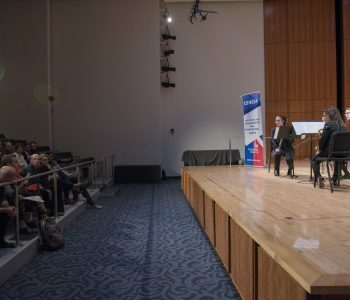 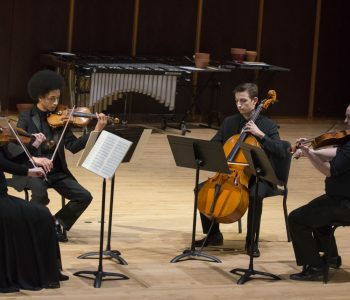 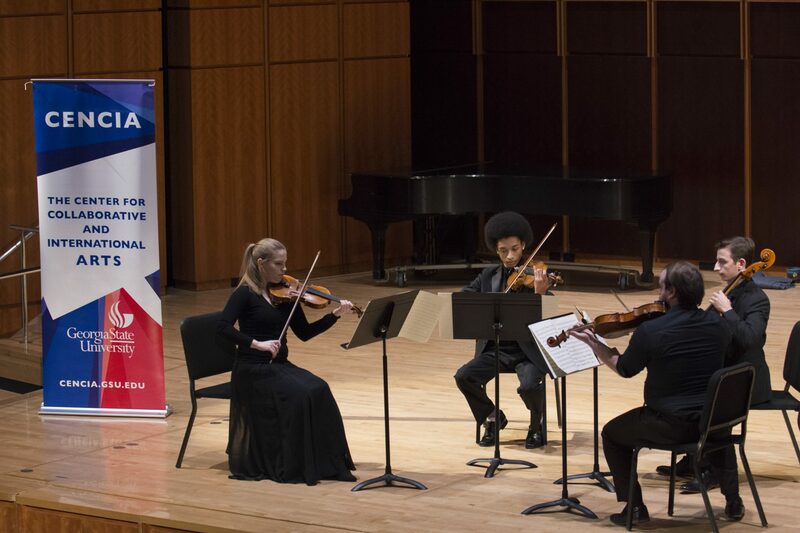 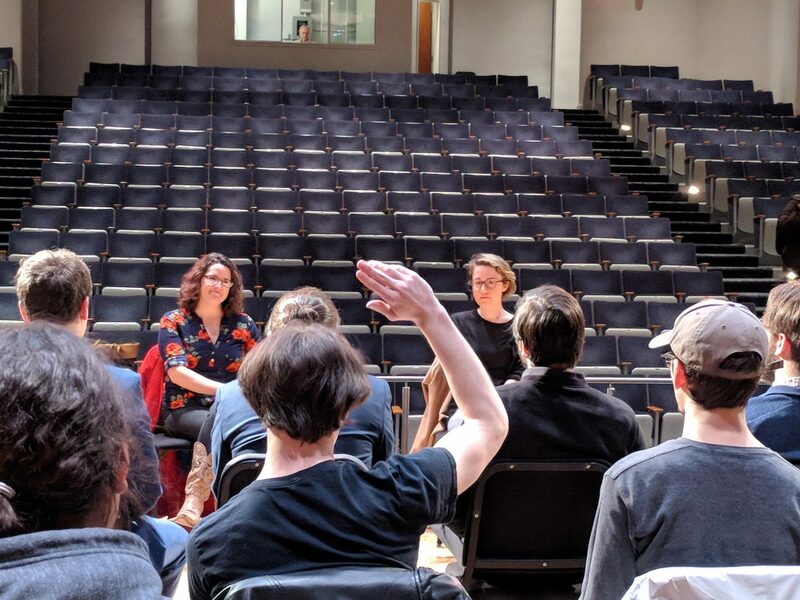 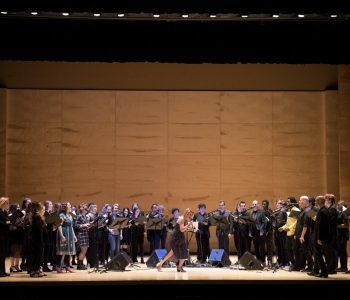 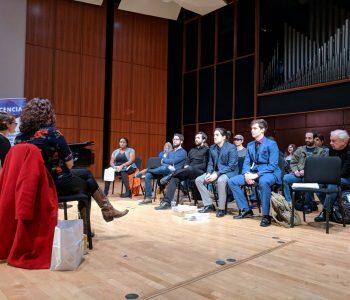 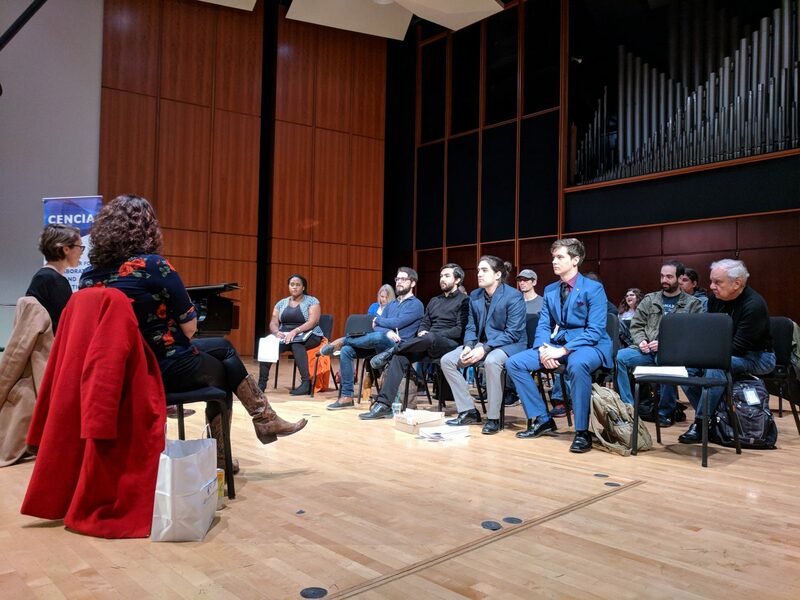 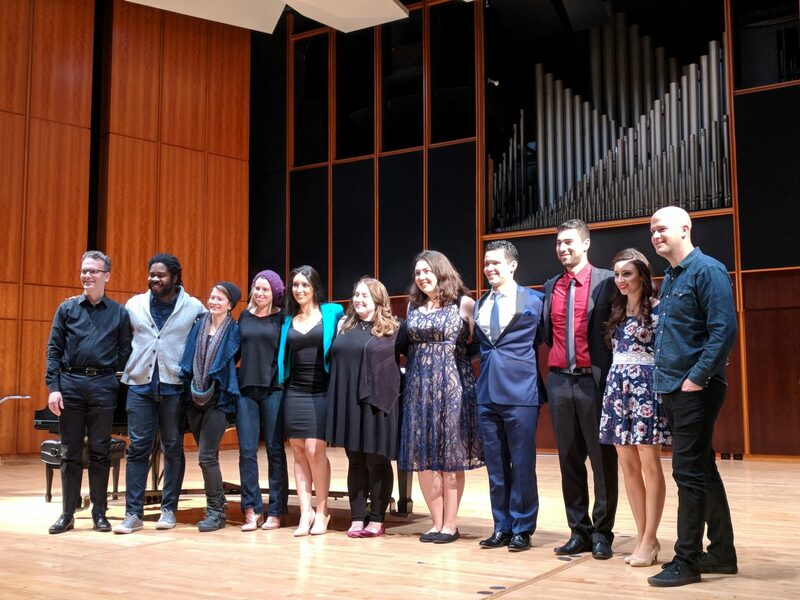 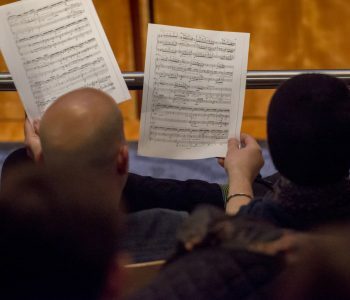 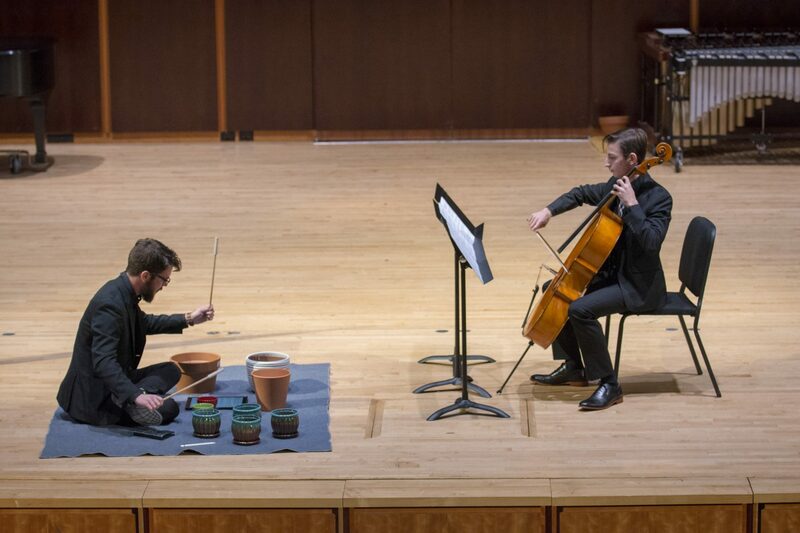 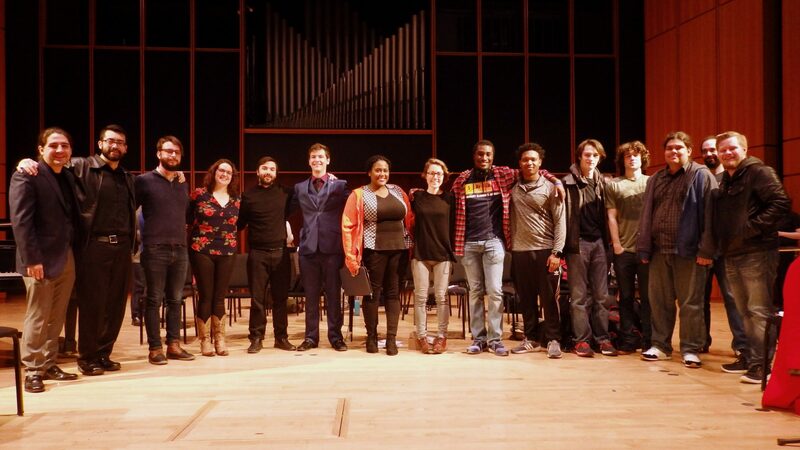 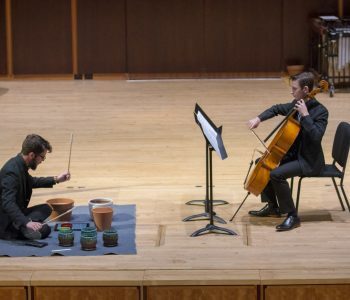 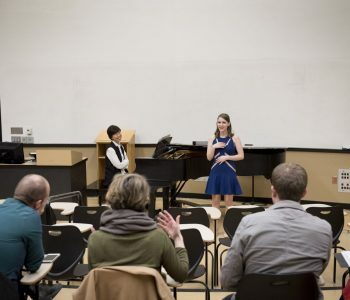 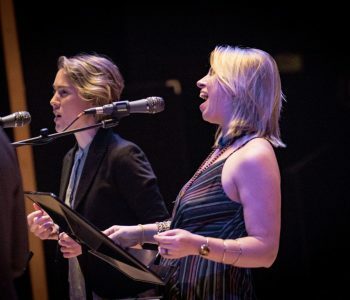 The artists, including Pulitzer Prize winner Caroline Shaw, conducted a series of master classes, workshops, and a capstone performance in collaboration with GSU students. 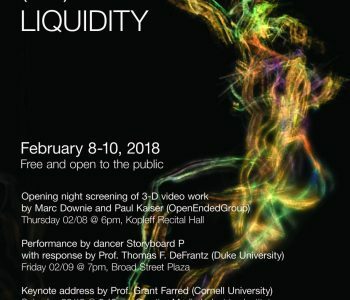 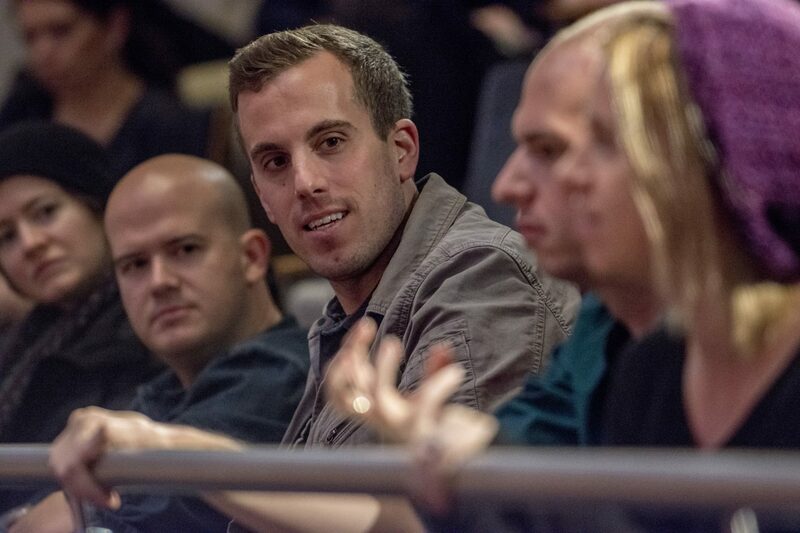 In partnership with The School of Film, Media & Theatre, Rendering (the) Visible III: Liquidity Conference (Feb. 8-10 at CMII) focused its exploration on the concept of liquidity as an innovative critical approach to the image’s relation to space, sensoriality and digitality, as well as an aesthetic sensibility attuned to the political ontology of motion, form, matter and noise. 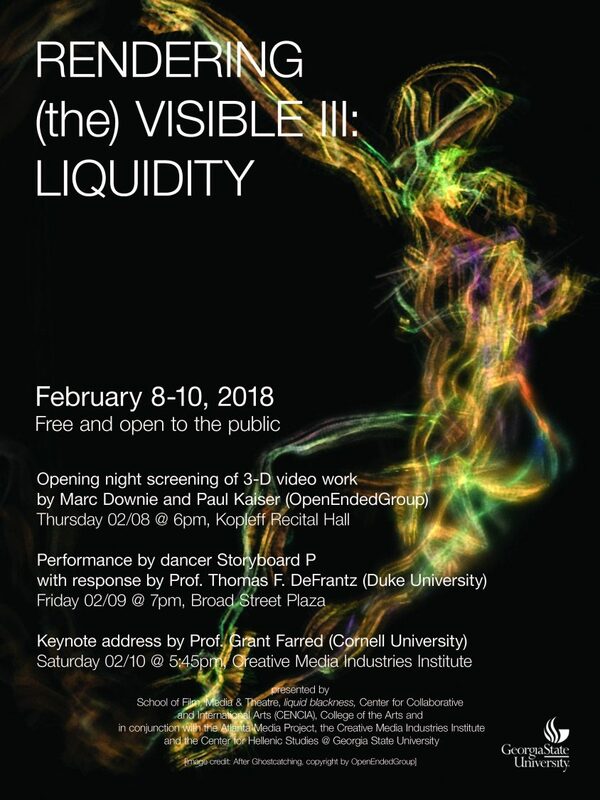 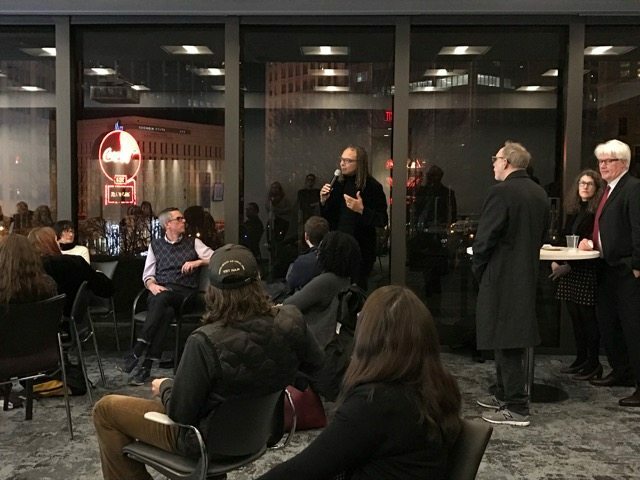 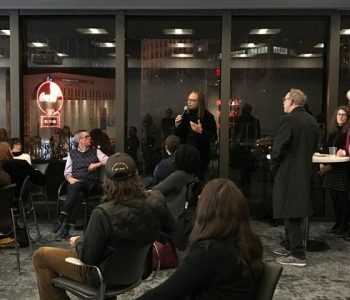 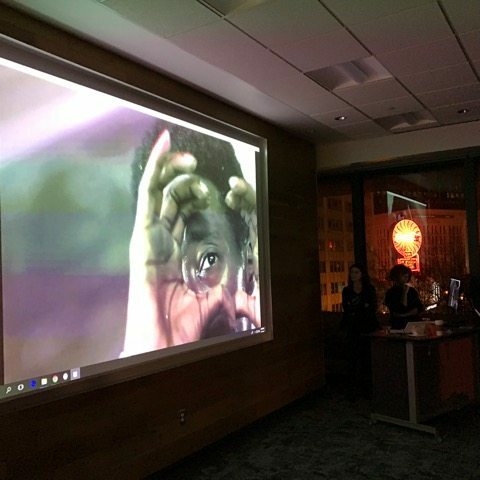 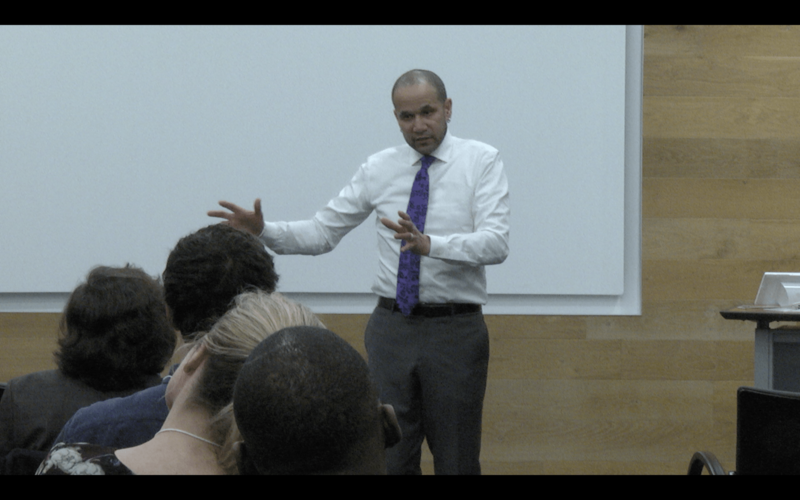 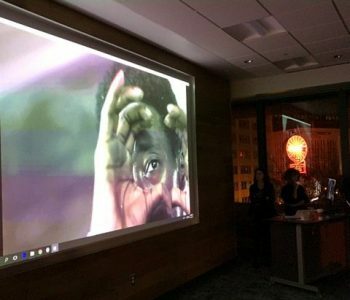 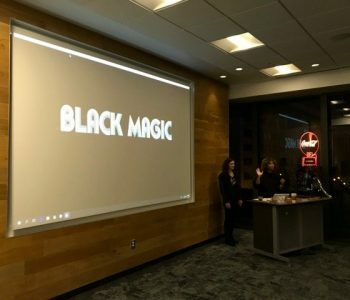 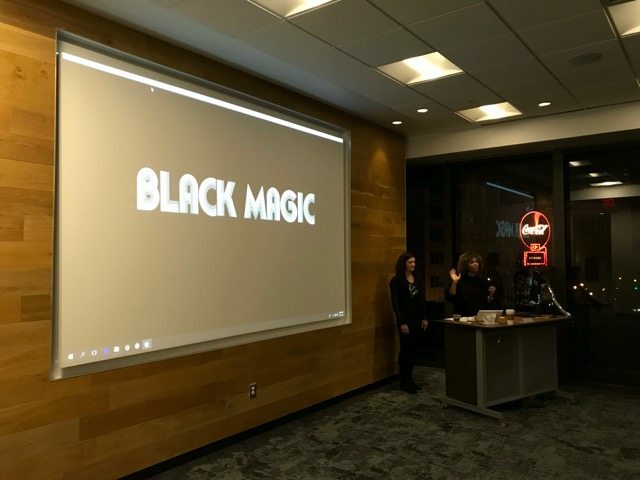 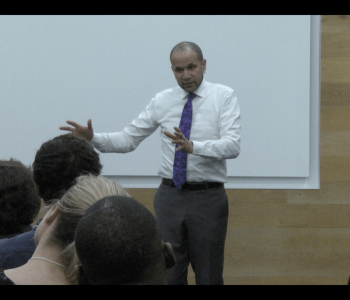 Highlights included a 3-D Video Screening by Marc Downie and Paul Kaiser of OpenEndedGroup (Feb. 8, at Florence Kopleff Recital Hall)\ and a closing keynote address (Feb.10 at CMII) with Dr. Grant Farred of the Africana Studies Research Center at Cornell University.